Welcome to a site dedicated to the art of tabletop gaming. If it uses a board, cards, miniature models or any other system that happens on a table, I want to talk about it. I’m guessing you’re here because you want to talk about it too. Tabletop games have never gone away, but now (ironically) thanks to the digital revolution the people who love these games can share the love easily across the world. So if you’re just a little curious about tabletop games or way too serious about them, you can be sure that you aren’t alone. On this site I try to cover the breadth of mainstream tabletop gaming. Providing something of interest to complete newcomers and more seasoned players alike. My philosophy is to always make things as accessible as possible, so there’s nothing to be afraid of if you don’t like spending all your time deciphering things. I don’t think of games (of any kind) as being trivial things. In fact, I think games are one of our most important inventions. If you’re leaning that way yourself, we’ll get along just fine! Trading Card Games for the Beginner – Ready, Set, Draw! How Does Trading Card Grading Work? The Best Skirmish Wargames – Small Victories! I have not designed the content on this site to only appeal to a certain level of tabletop fan. If I tought a topic was important to discuss then it will have an article on the site. So if you are a complete newcomer you’re just as welcome as the pro player who just wants to read about something weird. I have organized the site in what I hope is a pretty logical way. Each main game section has an intro, which will tell you more about the broad genre of game. Then every game section has game recommendations and guides. Under recommendations I have put collections of games that are appealing on various levels. The idea is to help you pick a few gems to get started with. The guide section is literally self-explanatory. If you read one of those topics you’ll get an explanation for something related to the game genre you are interested in. Games are an integral part of human nature and history. Go to any culture, anyplace and any time. You’ll be sure to find some form of game there. Enjoyed by the locals and often spreading to the far reaches of the Earth. It’s not just humans that play either. Primates and many other mammals (like lions) use play as a way of learning. Presumably they also enjoy it. Humans are the only ones (so far) to have invented games. A game is an activity with rules, with goals and a clear winner or loser. Sports are almost always also games. But you don’t need an explanation of what a game is, because everyone plays them. It’s just the fine details that are different. That being said, these days when you say the word “game” most people will immediately think of video games. These digital entertainments have taken the world by storm since the second half of the 20th century. Today just about everyone is a gamer, largely thanks to smartphones. Mobile games are fun and engaging. At least the best of them are. So plenty of people are spending at least a few minutes every day glued to their phones, playing video games. There’s a common perception that video games have effectively killed off play in the real world, but that couldn’t be farther from the truth. When it comes to tabletop games, the rise of the internet has actually helped create a resurgence in interest. Celebrities who love board games, for example, now have all sorts of platforms to share the love. People who have niche interests can easily find other people who share their passion. I also have to admit that there are now some pretty awesome digital simulations of tabletop games. I’m not some analogue fundamentalist and I think that shows in the sort of things I cover on this site. There are some people who are complete purists, but I think this a case of cutting off your nose to spite your face. Change is good, as long as we keep the essence of what makes tabletop gaming so great in the first place. 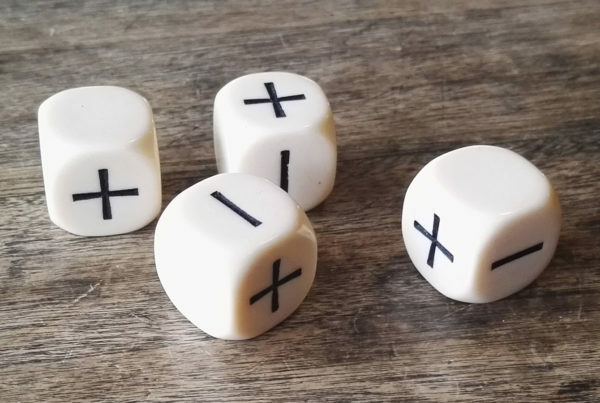 I’ve decided to focus on the four main streams of tabletop gaming. I go into more depth on their dedicated sub pages, but these are the broad strokes of tabletop gaming. 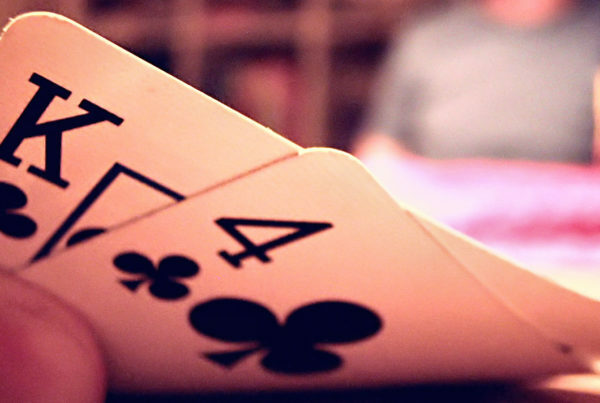 Card games are one of the oldest forms of indoor game. Most people probably think of the traditional card suites, but the idea of card games has been reimagined in the modern tabletop space. Trading card games are now the dominant force in the world of tabletop gaming. It all started with a little game called Magic The Gathering, which is now a worldwide phenomenon. Not there are many similar games, many of which are well worth playing in their own right. 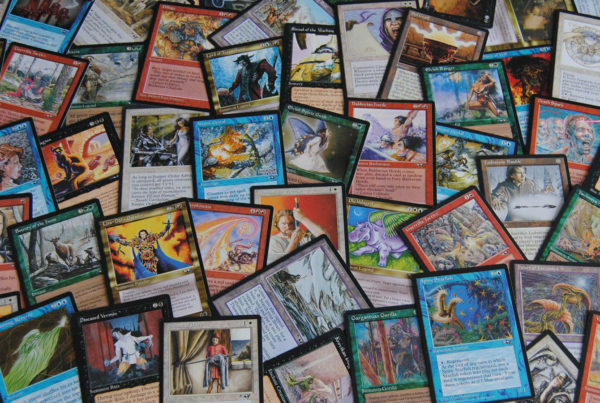 Trading card games have also become popular candidates for digital conversions, especially for smartphones and tablets. The touch screens make the gameplay experience very authentic. Cards have also been combined into other game types and game designers always seem to find some sort of new applications for these little pieces of cardboard. I’ve written extensively about all aspects of trading card games. That includes deck building, collecting rare cards and how to preserve your investments. I think no matter how far into the future we go, there will always be a market for card games. They are cheap and easy to produce,can be wickedly complex to design and still provide an experience with much more depth than even the designers anticipate. Best of all, these games are often the easiest to take with you. Board games used to be the go-to rainy day entertainment. It may also have been the only time your whole family really did something together. I’m sure that most people have memories of everyone sitting around a Monopoly or Risk board, just having a laugh. While the big heyday of board games seems to be pretty much over now with video games and smartphones everywhere, there has been a resurgence of interest for hobby-level games. Basically you have your mainstream stuff like Monopoly and Chess. Then you have small releases that are almost like boutique titles. These hobby grade board games are usually much more expensive, but they make up for it by being creative, well made and more complex to play. We can also make board games now that are much better looking and constructed than before. The top board game designers have become like rock stars in the right circles. People buy signed, deluxe versions of their games. I’ve also always been a fan of two player tactical games like Chess. Apart from having a board and board pieces, the diversity of game designs in the board game world really is staggering. The first time I saw a miniature wargaming setup at a tabletop convention I was in awe. The models were so beautifully painted. The terrain was realistic and detailed. It was as if someone had frozen a great battle in time and then put it up for our admiration. While miniature wargames are one of the tabletop arenas where I have not really done more than a small amount of toe dipping, it has always fascinated me. The craftsmanship and patience needed to get the most out of these games is so impressive. While I was doing research on this genre of game I learned just how much time and effort people put into this hobby. I was also pleasantly surprised by how much variation there is in the different miniature wargame types. Skirmish games in particular have caught my eye, thanks to their fast speed and small space requirements. When you mention tabletop games to a normal person who spends no time thinking about tabletop gaming at all, their minds will most likely turn to Dungeons & Dragons. While the original D&D played a large part in making tabletop RPGs popular, the constant desire by fans to have more and more options when playing. 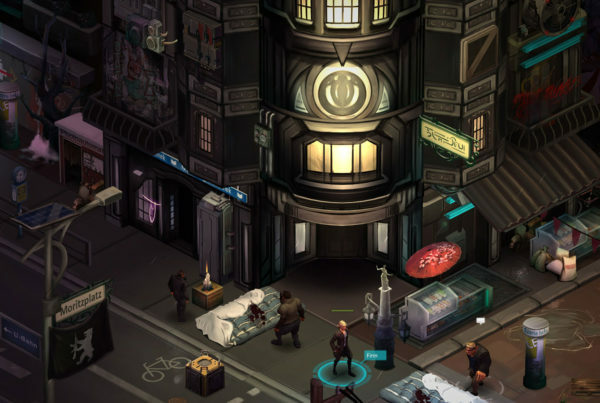 Now there are RPGs in every possible genre, not just high fantasy. So if you want horror, sci-fi or cyberpunk then you are covered. Modern tabletop RPGs have come such a long way since the Gygax years and the first release of D&D. The rules are better, GMs are better and storytelling itself has been award quite a lot. Yes, I hate to break it to you, but I am one of THOSE people. When I get into something that I really like, then I have to get everyone else in on it too. This website just helps me evangelize more easily. OK, in general I try not to overwhelm people with things I love, despite them not being interested. However, if you’ve come to this site chances are that you already want to be sold on tabletop games. If you can manage to keep that level of open mindedness alive then I think we’re in a good place. So make yourself comfortable, get ready for lots of reading opportunities and dust off the old table. You’ve rolled the dice on the right place here and I’m pretty sure you’ll like what you see.